Antisynthetase Syndrome is associated with interstitial lung disease in adult patients, but this has not been described in children. 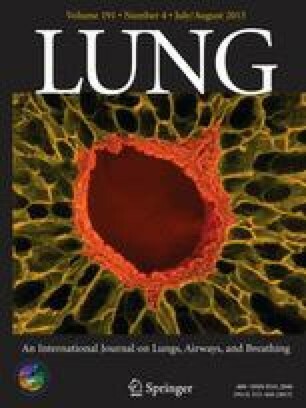 A 13-year-old with interstitial lung disease due to Antisynthetase Syndrome and pulmonary arterial hypertension underwent emergent bilateral lung transplantation after a rapid clinical decline. We present the clinical, radiographic, and histological findings of a child with interstitial lung disease due to Antisynthetase Syndrome. The authors have no conflict of interest or disclosures related to any companies or organizations whose products or services discussed in this manuscript.